The more we meditate on the Medicine Wheel and on the Cosmic Wheel above, relating these to the circles, spheres, and mandalas of other traditions, the deeper our realization grows of the oneness of the many paths leading to the Center. Although Evelyn Eaton walked principally the Native Indian path, this book reflects her belief in the strength and beauty of all religious traditions. 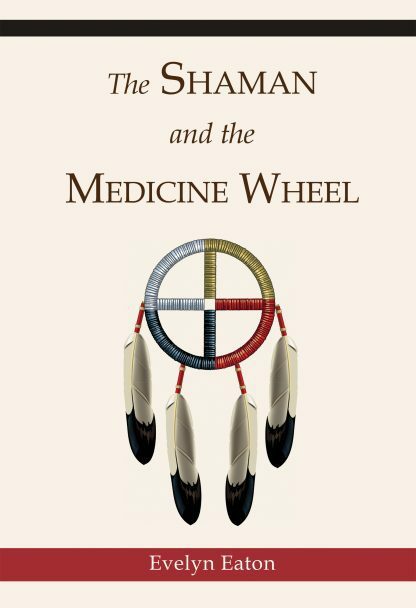 This is the personal account of her triumph over cancer through Native American healing rituals. Of white and Native American ancestry, Eaton was a Metis Medicine Woman.